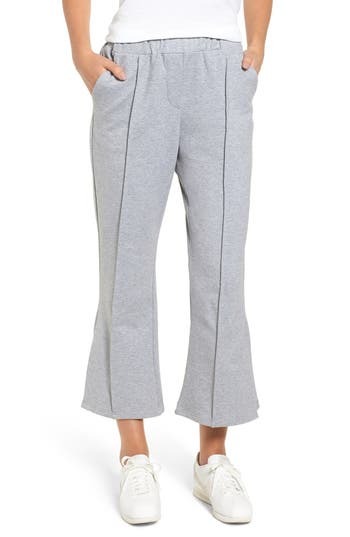 Crisp pintucks mark the front of these cropped-and-flared sweatpants cut from a softly heathered stretch fleece. Style Name: Codexmode Crop Flare Sweatpants. Style Number: 5666469. Available in stores.